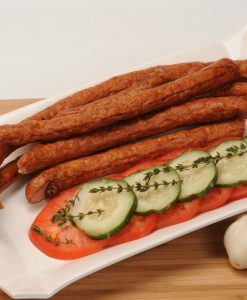 Kabanosy – the famous Polish sausage. 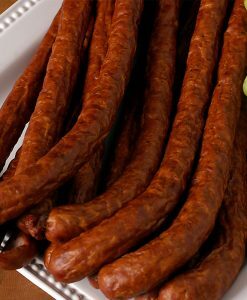 Kabanosy is a famous Polish sausage and probably the finest meat stick in the world. 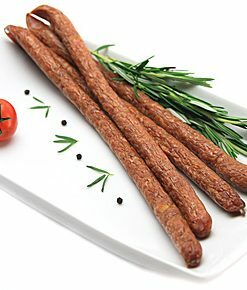 Kabanosy are long thin sticks of Polish dry sausages made of pork. 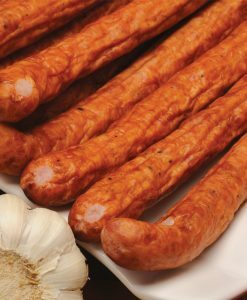 They are smoky in flavor, and can be soft or very dry in texture. 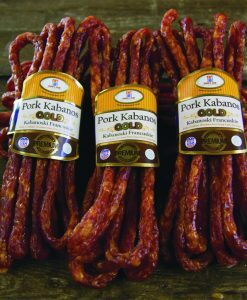 Kabanosy – borwse all products. Whether you want to ask a quick question or you are going to place any phone or online order, we are here to help! 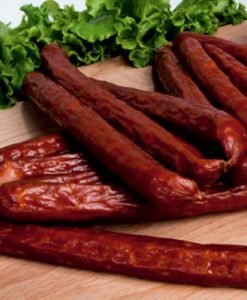 Please do not hesitate to contact us if you need any advice on Polish products or ingredients.